Residents of Indiana can earn a $200 bonus from Old National Bank when opening a new checking account and completing certain requirements. Below is all the details you need to earn your Old National Bank $200 Checking Bonus! In addition to the current promotion from Old National Bank, you can also take advantage of a range of great promotions from banks such as HSBC Bank, Chase Bank, Huntington Bank, Discover Bank, TD Bank, BBVA Compass Bank or CIT Bank. 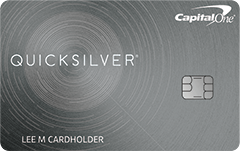 To earn your Old National Bank $200 Checking Bonus, simply open a new checking account and fulfill the requirements. 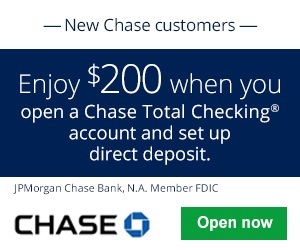 Old National Bank $200 Checking Bonus: If you are eligible for this bonus offer, visit your nearest branch to open a new checking account and earn your bonus! This Old National Bank $200 Checking Bonus is definitely worth it considering it is a soft pull offer and has a relatively simple bonus. If this offer is available near you, don’t hesitate to sign up for it. WARNING!!! Old National will not honor this. I was told that my account was going to get $200 and they renegged and I ended up getting nailed with overdrafts!! !